North Star AI, a long-awaited artificial intelligence and machine learning conference, is bringing some of the best minds in the field of artificial intelligence and machine learning to the heart of Tallinn on the 8th March 2018. 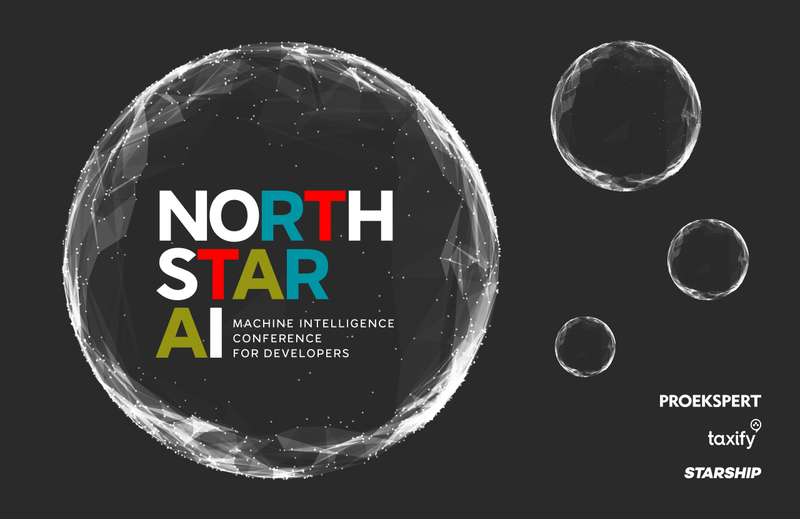 North Star AI brings together developers, tech leads, data analysts, technical founders and anybody else who shares an interest in this area and where it’s heading. It’s a great opportunity to hear from some of the world’s leading influencers on the subject. North Star AI focuses on the exchange of real-life experiences and case studies from practitioner to practitioner. All of the speakers are either developers or analysts; with focus on the benefits they can bring to other developers, rather than having an explicit commercial interest. Proekspert is a proud sponsor and collaborator with North Star AI, helping to stage the first and largest machine learning conference in the region. As well as being involved with the process of putting on the event, we will also be present both as exhibitors and speakers, not to mention that our data science team will be there in person. Our keynote speaker, Sayan Pathak, principle machine learning scientist at the Microsoft AI Research Center in Redmond, WA, and faculty member at The University of Washington, will be speaking about scalable deep learning at Microsoft in depth. We’re also very pleased to welcome AI and Blockchain expert Maxim Orlovsky as one of our speakers. Founder and visionary at Pandora Boxchain project, a medical doctor turned neuroscientist now holding several posts in the area of technology-oriented knowledge-intensive business. He is also winner of the National prize in science and technologies (Ukraine), along with a number of International Scientific Soros Foundation prizes. Anaconda CTO Peter Wang will speak about using Python for data science systems design. Peter has software design and development experience across many areas, including 3D graphics, geophysics, financial risk modeling, large data simulation and visualisation, and medical imaging. Other speakers include Siim Sikkut, government CIO of Estonia; Ahti Heinla, CEO, CTO and co-founder at Starship Technologies; Jaan Altosaar, Physics PhD student at Princeton; Mattias Nilsson, AI Researcher at FOI and Swedish Defence Research Agency; Hendrik Luuk, CTO at AlphaBlues; and Peter Prettenhofer, data scientist at DataRobot. Andrus Kuus, software analyst here at Proekspert, will also be speaking to the attendees on the topic of streamlining data science projects, with focus on how to unify, integrate and abridge teamwork and developmental processes to beneficial effect. Let´s meet at North Star AI! We are sure that everyone working in this area, will be able to benefit from the range of opinion and experience whilst attending, having the opportunity to meet and network with the speakers during the event. 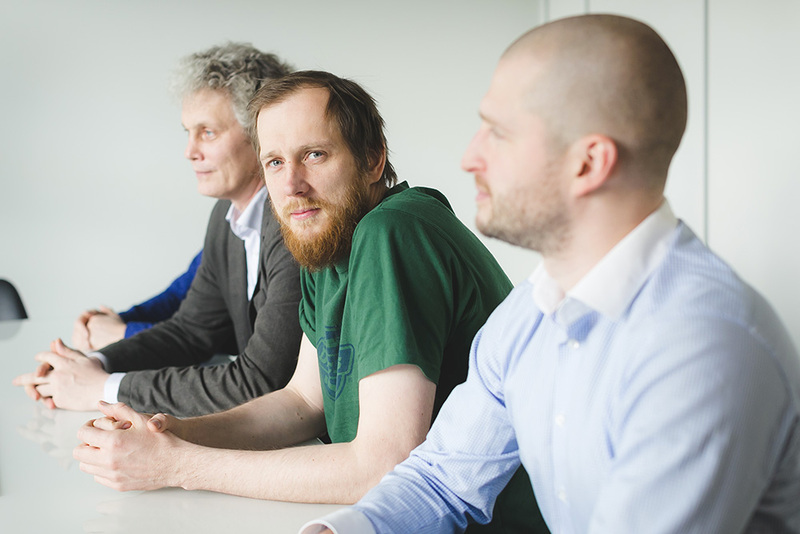 Our aim is to connect Estonian data science to the global scene, and nurture the local data science and artificial intelligence community. Attendees looking to delve deeper into the subject will benefit from the wealth of knowledge and experience there will be, both on stage and off. Everyone is encouraged to network, ask questions and learn from the best. For those more experienced professionals it’s an opportunity to be inspired by new ideas, share your own ideas with others, and be part of a community that have otherwise had quite few opportunities to gather and network in this part of the world until now. See you at North Star AI!